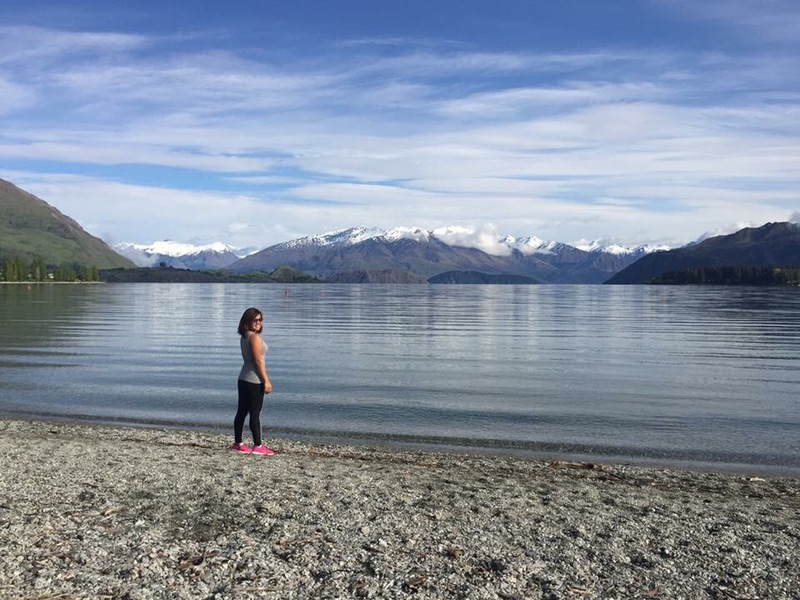 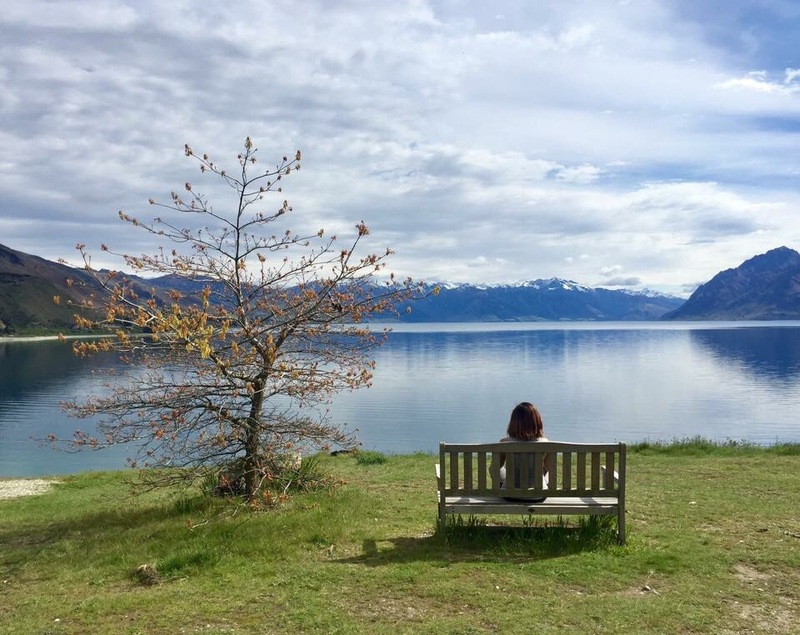 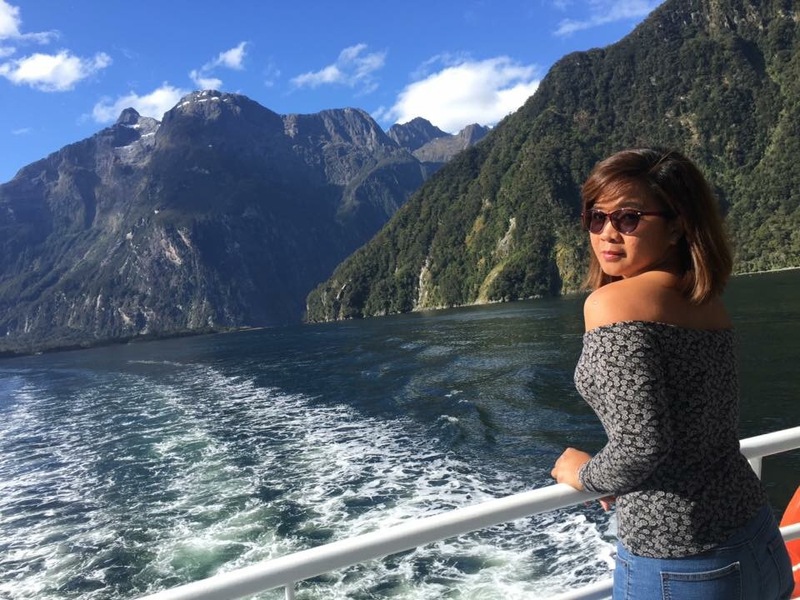 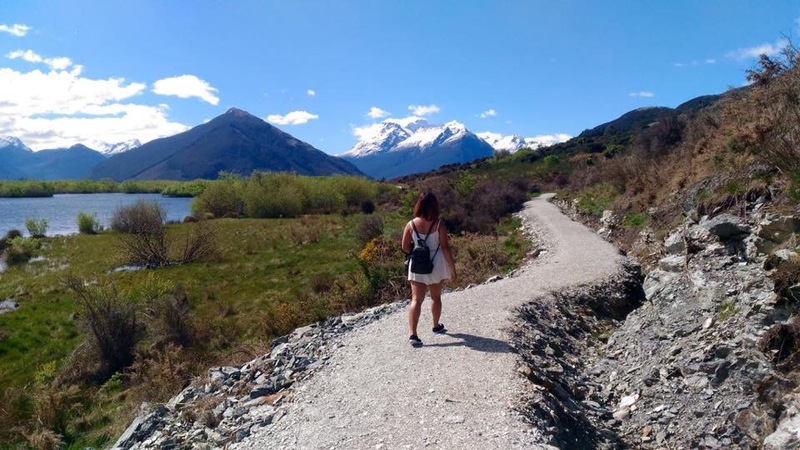 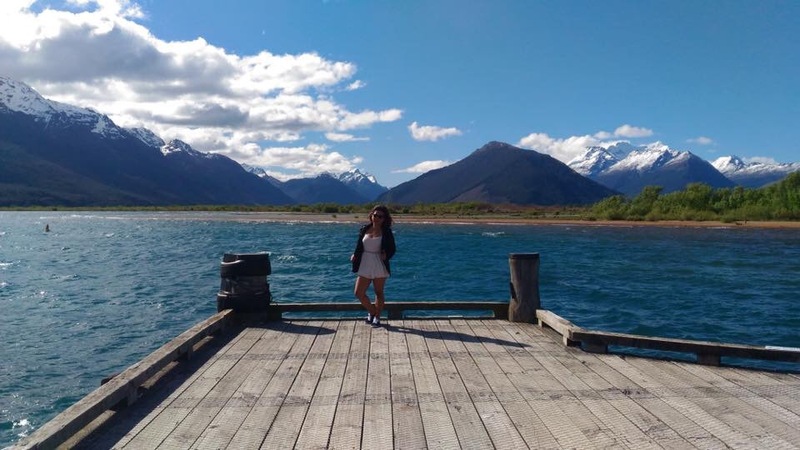 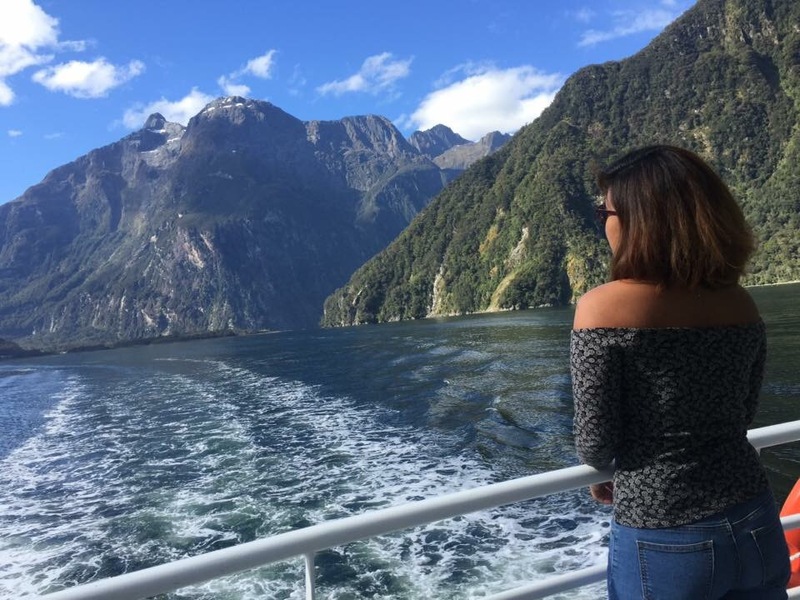 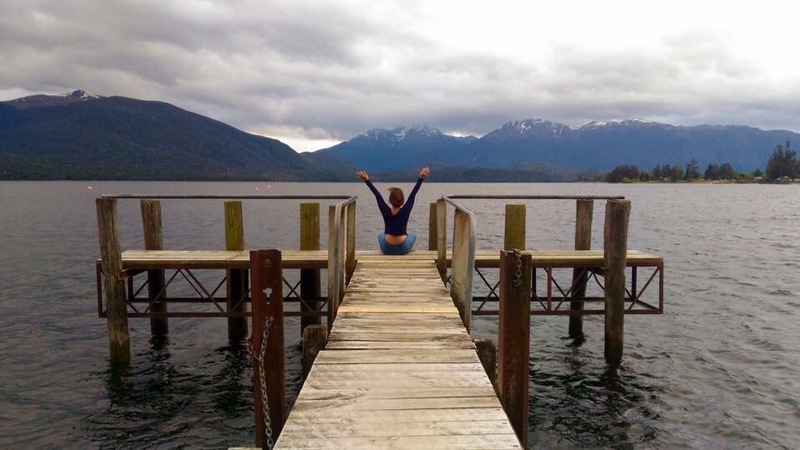 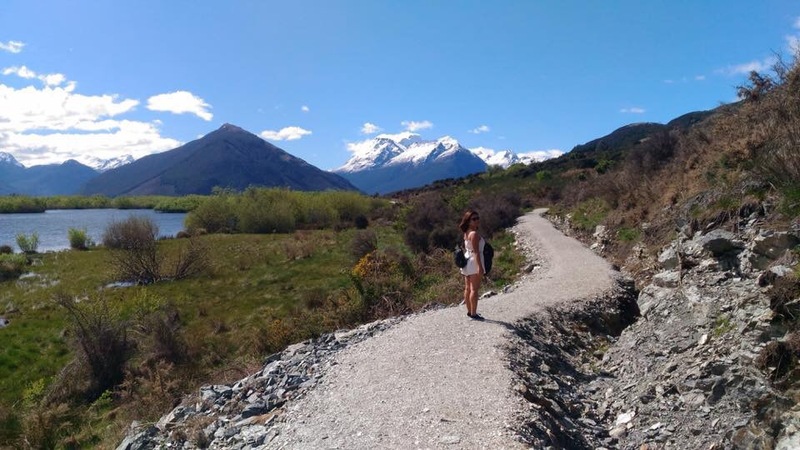 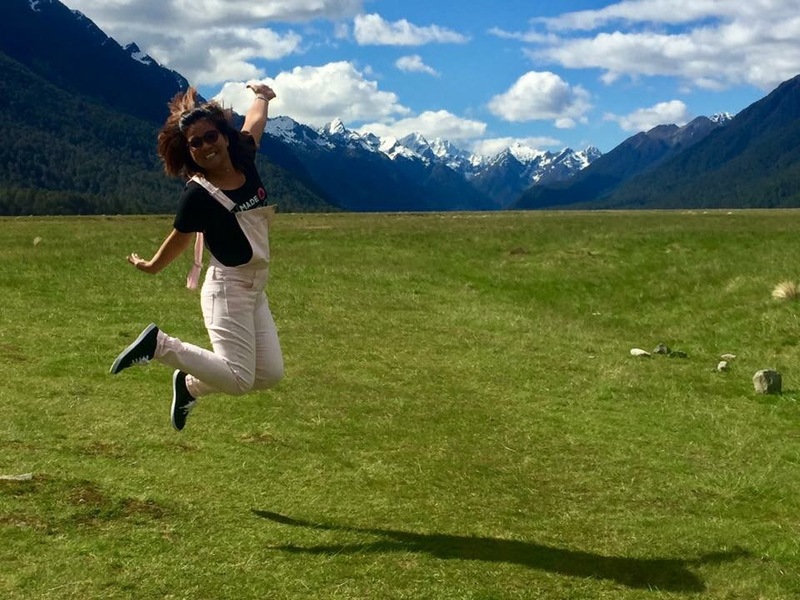 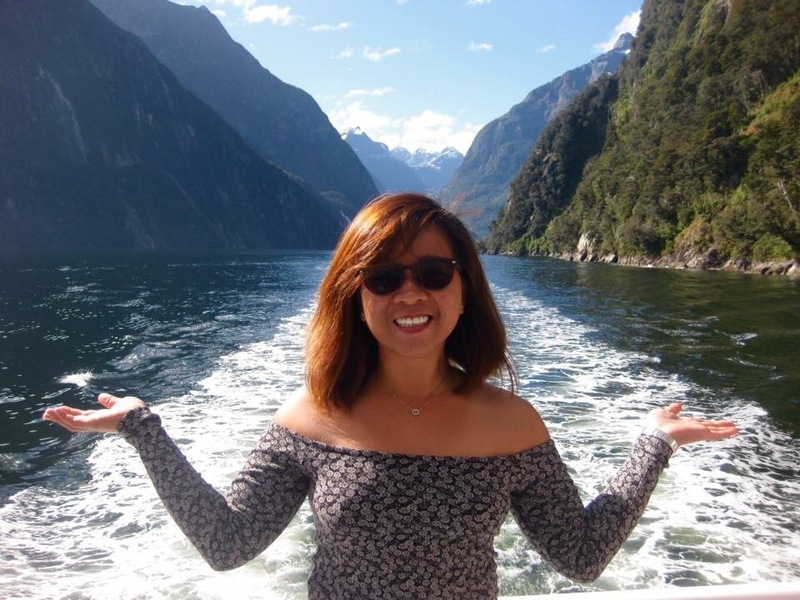 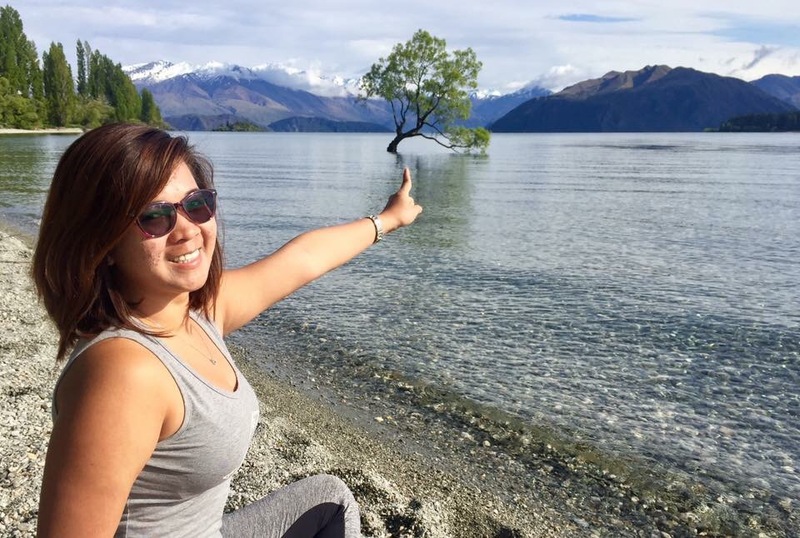 As part of my 30th birthday celebration doing Queenstown bungy jumping and skydiving, I also got to wander around Wanaka, Te Anau and Glenorchy and Fiordland Milford Sound. 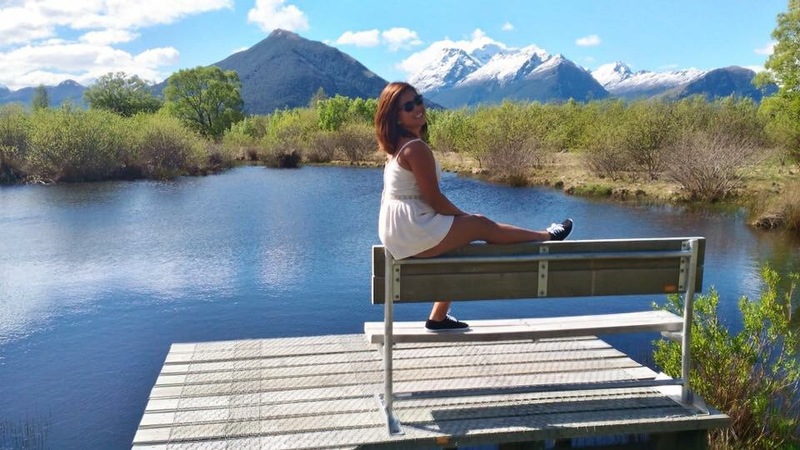 Prior to Queenstown, I was in Fox Glacier for a month so being in a city was not so exciting for me. 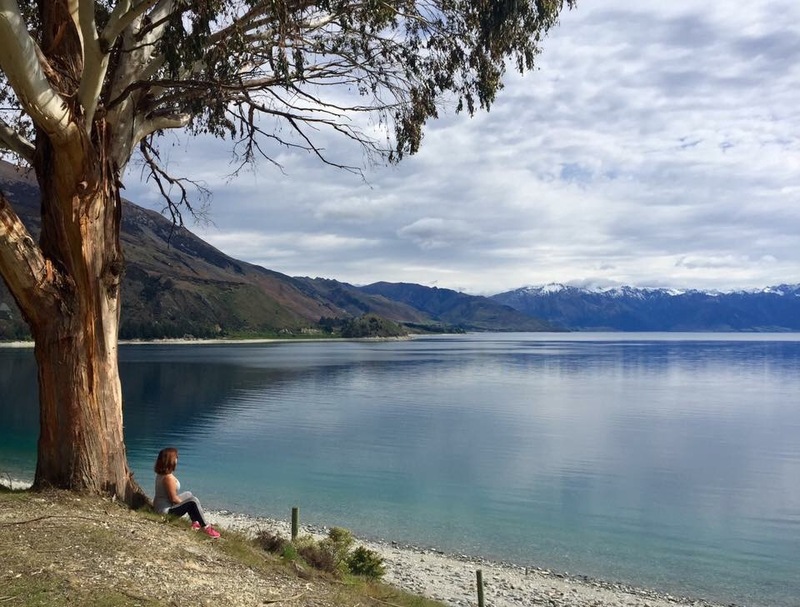 Then to Hawea Lake which I fell in love with. 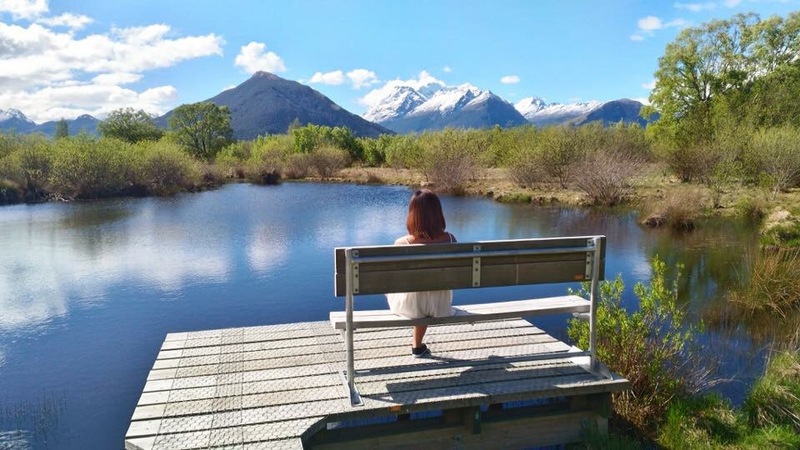 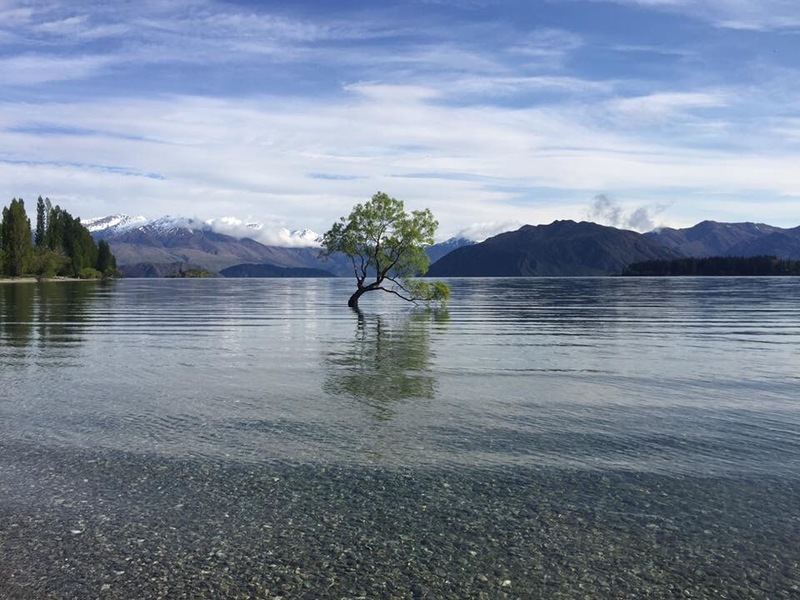 Glenorchy was also my favorite. 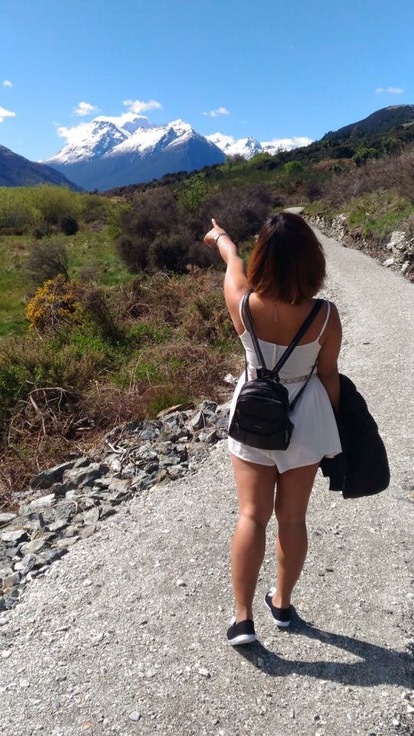 The views were just amazing. 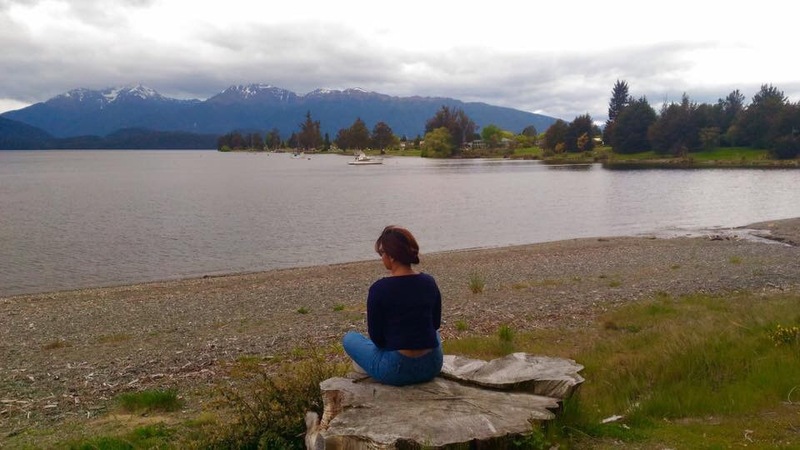 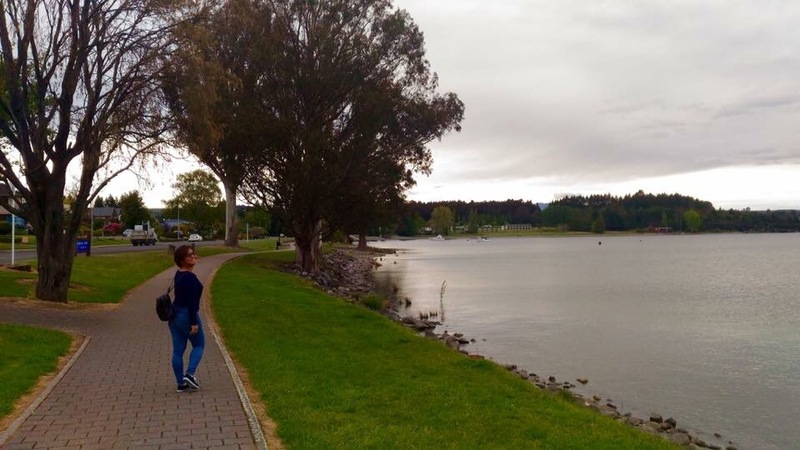 Te Anau was also nice. 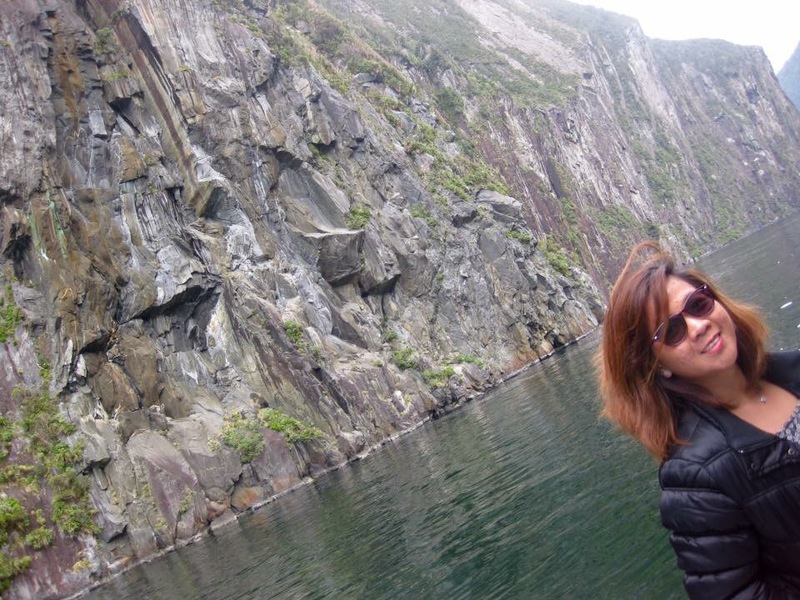 But Fiordland (Milford Sound) was incredible. 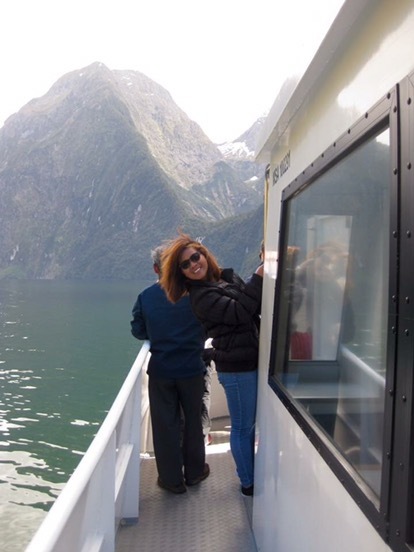 I stayed at Milford Sound lodge and booked their cruise as well. 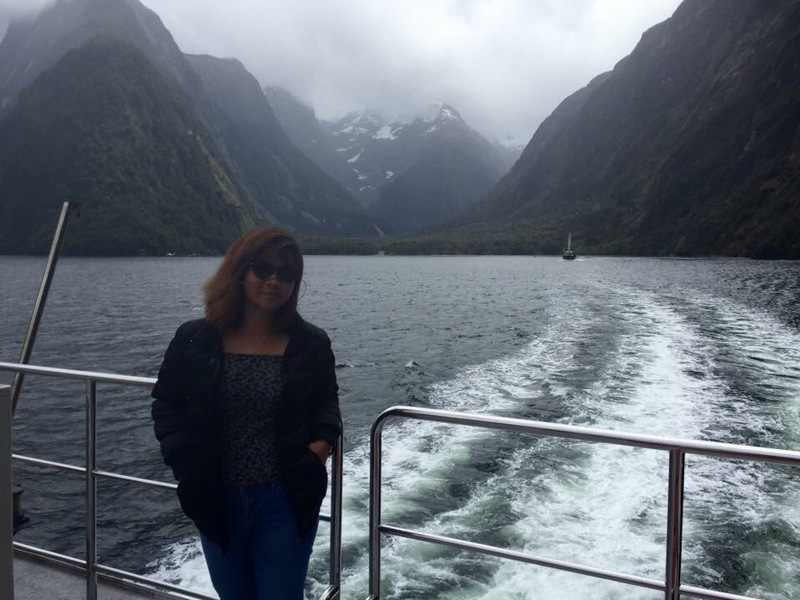 Hi many happy returns of the day! 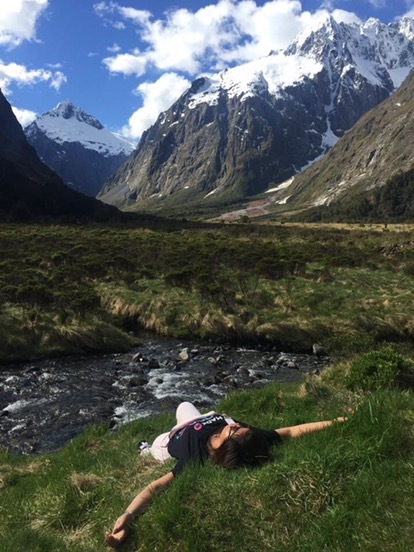 Wishing you good health and success in the coming years!